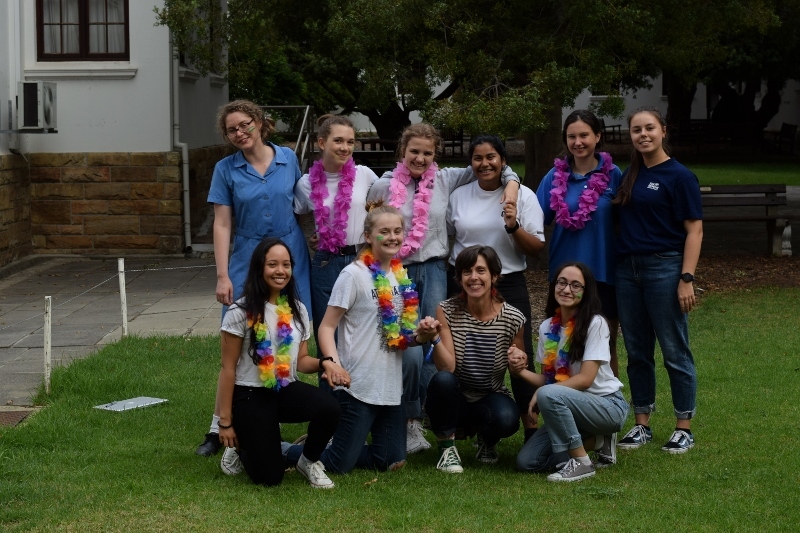 To raise awareness about consumerism, the Earth Children society hosted a movie evening and clothing swap on 28 February. The movie of the night, “Confessions of a Shopaholic”, shed light on the pervasive materialism that we face in today‘s society as a result of the fast fashion industry and planned obsolescence in mass production. 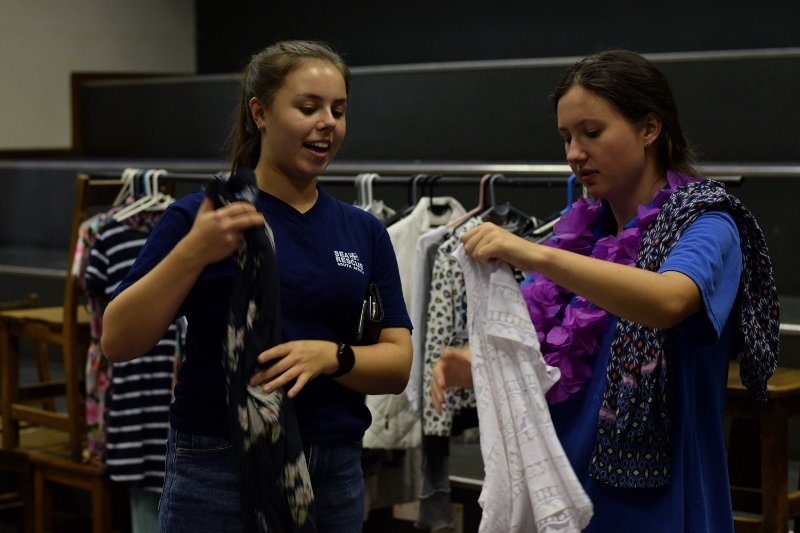 Those who attended enjoyed the opportunity to swap clothes, watch the film and to buy snacks, drinks and eco-friendly reusable straws. 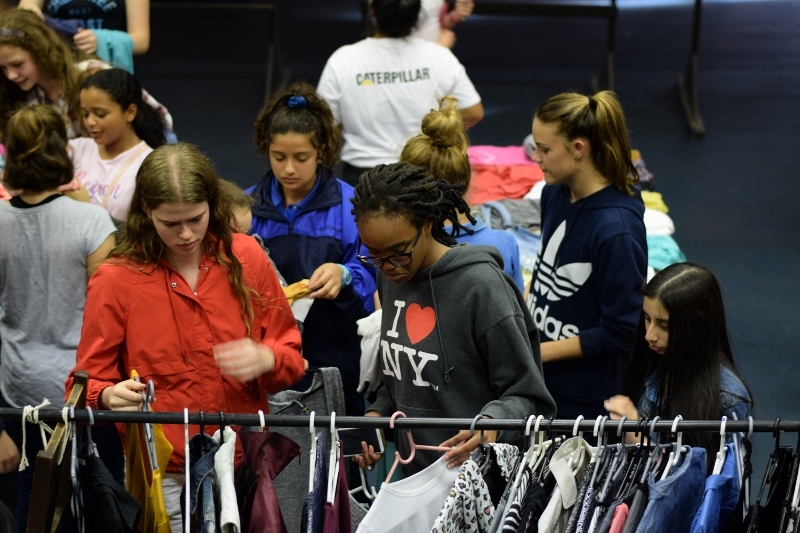 The Earth Children will continue to tackle the problematic effects of consumerism in open discussions in future meetings. 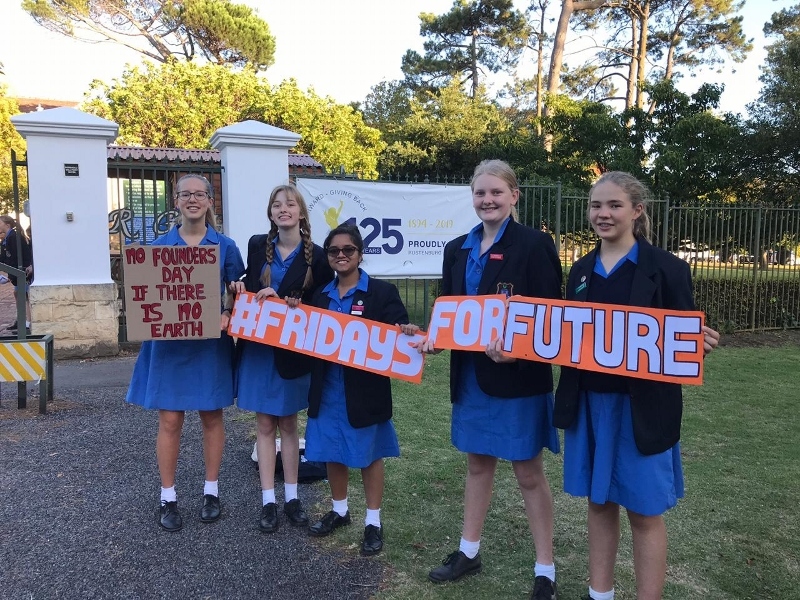 On Friday 15 March, 1.6 million people worldwide took a stand by striking for climate change awareness as a part of Fridays for the Future, a movement started by teen activist Greta Thunberg. 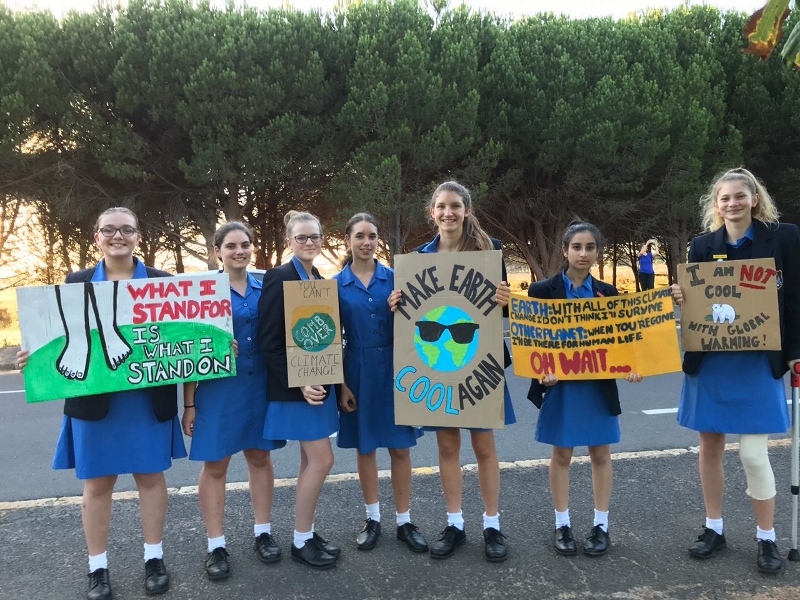 The movement aims to make it known that there is no planet B and that we are running out of time – the damage we have done to our planet will be and already is irreversible. 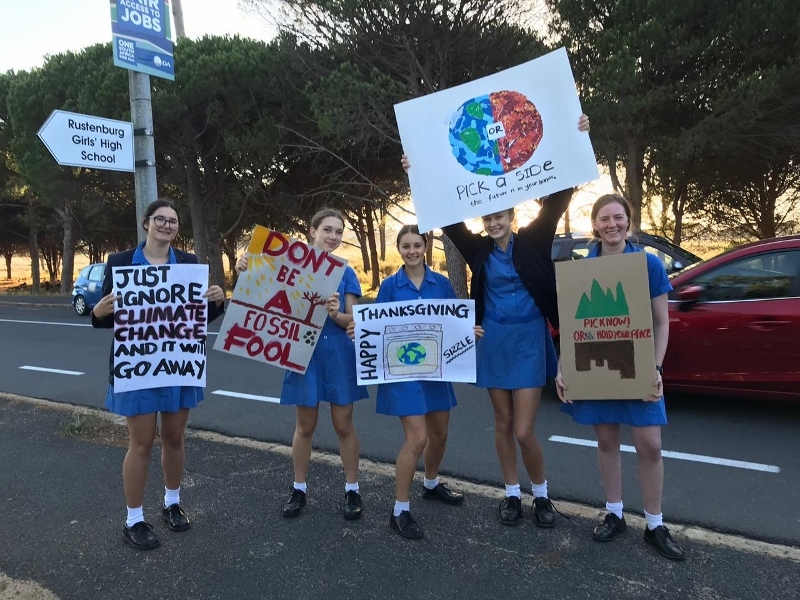 The Earth Children Society decided to join the groundbreaking global strike by protesting at the front of the school.